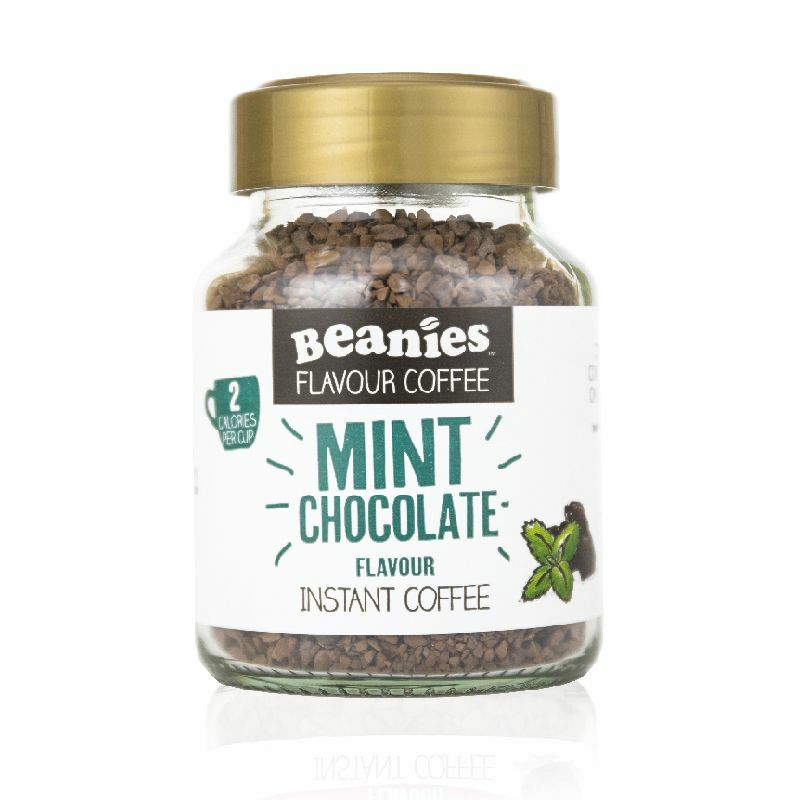 Delicately refreshing Beanies Mint Chocolate is a taste experience! A blend of fresh mint drizzled with milky chocolate – it’s the perfect after dinner treat. The best part? It’s just 2 calories per serving!